The following SQL syntax is a valid one. How can I achieve the following? The focus is on the optional WHERE statement that should take a list of states (arguments). Nope, doesn’t work. I had the same problem. I’ve now changed my dashboards from custom SQL to using views. @miya to achieve a similar result, you just need to add a normal field filter to your question. 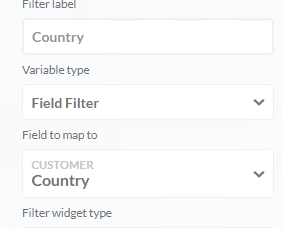 The lastest versions of Metabase already offer multiple selection filter. 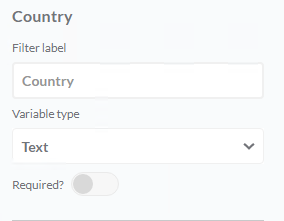 First option is just a straight text substitution whereas the 2nd does the correct SQL.